We've made it easier than ever for businesses to be planet savers! We’re specialists in recycling for offices and work with businesses of all shapes and sizes. Paper/Cardboard – packaging and waste paper make up over 50% of the domestic waste stream and can be even higher in offices and warehouses. Mixed recyclables – like your household collection, you may be ready for a mixed recyclables collection at work. This can include glass, metal and plastics. Organics – Many offices produce organic waste. Urban Impact’s simple and reliable Office “Concierge” Program is designed to cover all your office recycling needs, from paper and cardboard, bottles and cans to food waste. We conduct a site visit to review your waste and figure out what is going in the trash. We’ll help you determine which products are recyclable and which ones to include in your workplace recycling initiative. We provide stylish clearly labelled recycling bins and containers. Employee participation: We’ll provide advice on how to get all players—employees, recycling coordinators, janitorial staff, facilities managers, and others—on the same page. Source separation: We’ll provide advice on how to efficiently separate your materials. Clear instructions: We’ll label your bins and containers with clear information about what to put in — and what to keep out. Awareness building: We’ll help you promote your recycling program through signage, and lunch and learns. Bin Placement: We will help you be strategic about your placement of recycling bins. 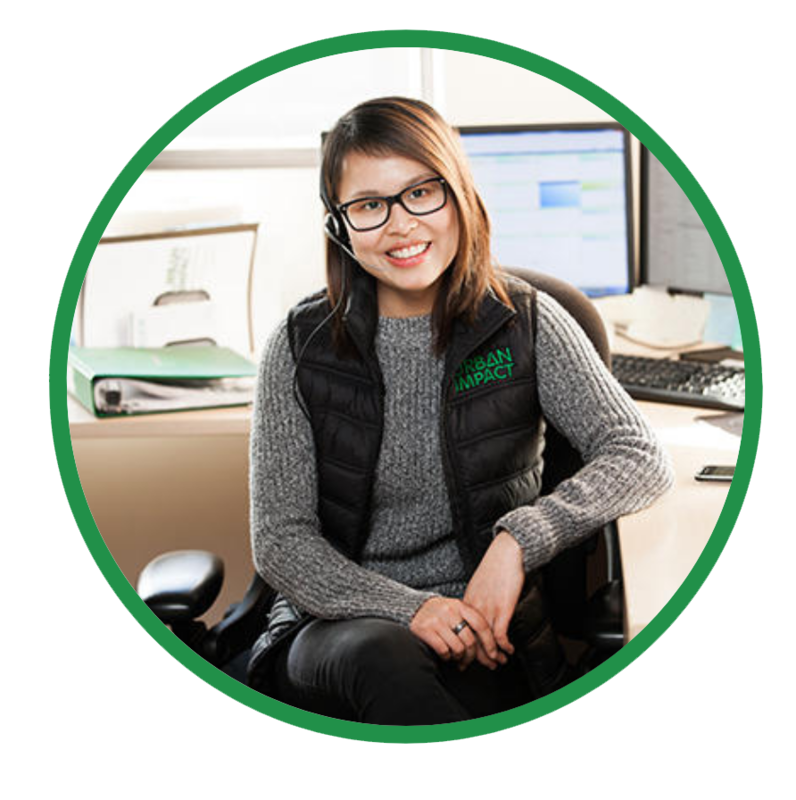 We provide reliable collections and the flexibility to choose your pick-up frequency and number of recycling bins and containers. We’ll help you increase your diversion rate. Get reports about your recycling achievements.